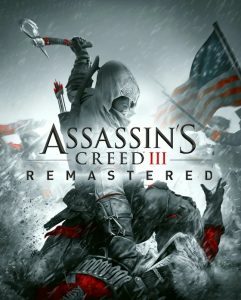 Ubisoft expanded the listing of Assassin’s Creed 3 Remastered to include Nintendo Switch among the platforms the game will be available on. Ubisoft announced that Assassin’s Creed 3 Remastered will launch on the 29th of March 2019. Ubisoft has announced, as part of a Q and A session for Assassin’s Creed Odyssey, that Assassin’s Creed 3 Remastered will launch in March 2019.